The company will spend $20 million to outfit its 1,800 locations with inclusive facilities. 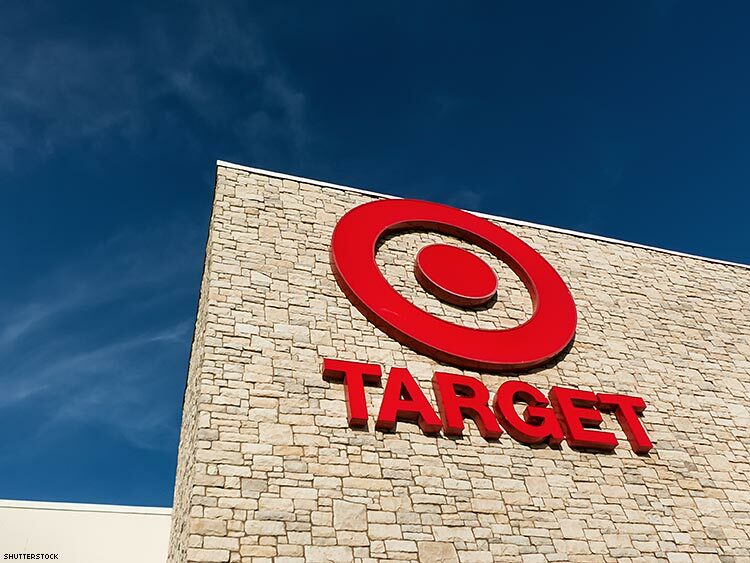 Target announced Wednesday that the company will be expanding its inclusive restroom options by installing gender-neutral bathrooms in each of its 1,800 stores. According to spokeswoman Katie Boylan, the big-box chain already has such accommodations in place in all but 300 of its U.S. locations. By the end of 2016, Target projects that only 25 stores will be without gender-neutral options. The few remaining will have them installed early in the new year. The company will spend $20 million to outfit its stores with these facilities, which can be used by families and people of all genders. For Boylan, this includes the customers who threatened to boycott the chain following its April announcement that it allows transgender patrons and staff to use the bathroom of their choice. The policy was publicized following the March 23 passage of North Carolina’s House Bill 2, a controversial law that effectively forces trans people to use public restrooms that do not match their gender identity, when those are located in government buildings. In the wake of that announcement, 1.4 million people have signed a petition from the American Family Association to boycott the retailer, although ThinkProgress suggested those numbers were inflated. Users can sign the petition multiple times, so long as they use a different email address each time. Nonetheless, Target has gone through some financial trouble in the past year. “Second-quarter earnings fell 9.7 percent to $680 million and lowered its sales estimate for the rest of the year,” notes USA Today. Target executives denied that the boycott had played a part in its recent revenue woes. Walker Wildmon, who serves as the assistant to the president for the American Family Association, had a different perspective on the right-wing campaign against the company. “We’re confident that our boycott has played a significant role in Target’s financial results that came out today,” Wildmon told CNN. Wildmon, like many conservatives opposed to Target’s inclusive bathroom policy, believes that allowing trans customers to use the bathroom appropriate for their gender identity poses a danger to shoppers — particularly women and children. This idea that transgender people are potential “bathroom predators” has, however, been widely debunked. In the more than 200 localities that allow transgender people to use the restroom that corresponds with their gender identity, there has never been a single verified case of a trans individual assaulting someone else in a public facility. Nonetheless, Wildmon claims that the right-wing war on Target isn’t over. “This doesn’t completely answer our concerns,” he said.